Hospitality Finder is proud to present the Wireless Festival 2019, where the biggest names in the music industry will perform to fantastic crowds this Summer at London's Finsbury Park. Friday line-up includes Cardi B, Migos, Tyga and Ella Mai. Saturday line-up includes Travis Scott, Future, Juice Wrld and Stefflon Don. Sunday line-up includes A$ap Rocky, Rae Sremmurd, Lil Baby, Notes and more acts announced over all three days. 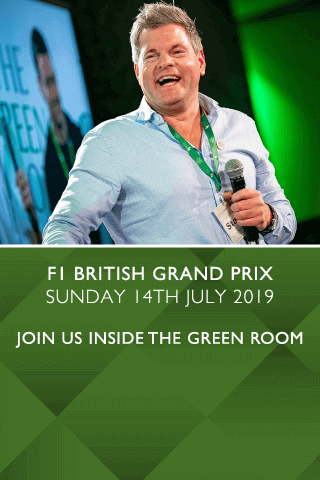 Wireless VIP tickets and hospitality packages give lucky guests the perfect VIP experience at the 2019 Festival, where fans can rub shoulders with the stars in the VIP area. 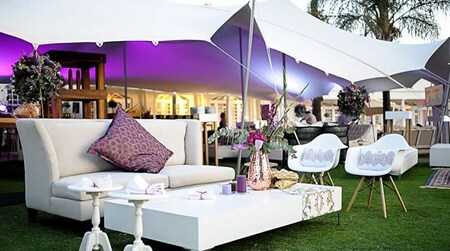 Exclusive Wireless hospitality packages allow VIP guests a unique chance to to enjoy this superb show at this great venue in London, so book your unforgettable VIP Wireless experience this Summer. 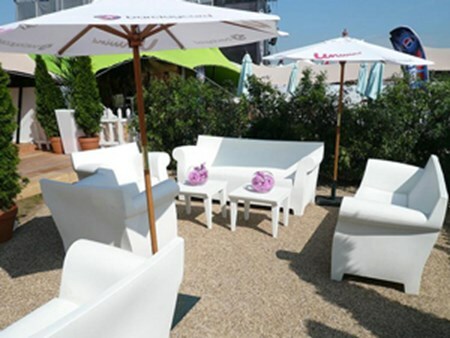 Bohemia is the new hospitality area at Wireless - situated in the VIP area close to the artists backstage. Bohemia guests will be treated to an unlimited complimentary bar, plus complimentary summer dishes and table service. The Sky Lounge is the newest and hottest area within Wireless, launched for the first time in 2018. Situated in an elevated, exclusive area, offering the best and totally unobstructed view of the main stage. Booths are available for groups of 12, with smaller groups accommodated on a shared basis. Join us at this buzzing music festival! Can't find your favourite Wireless Festival 2019 - Day Two package?